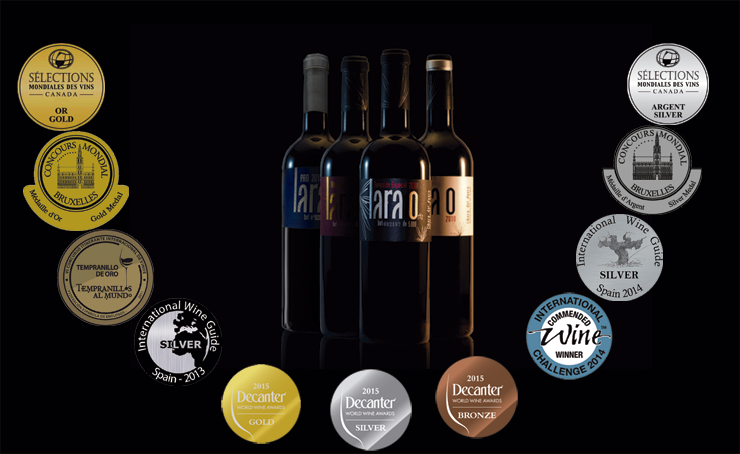 Since 2005 Vintage, We’ve been receiving international awards. LARA O 2010. Gold Medal in Sélections Mondiales des Vins Canada 2014. LARA O Special Selection, Gold Medal in the Concours Mondial de Brusellex 2009.